it is cheap and affordable! I get convenience with an unlimited account! 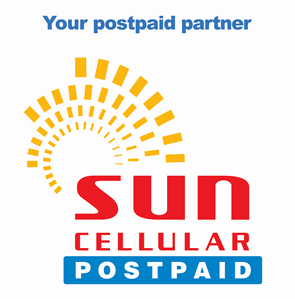 You get the following- P600 Consumable** (except International/Domestic Operator-assisted calls) 350 FREE SMS to ALL networks Moreover, the Sun Cellular loyalty program rocks! 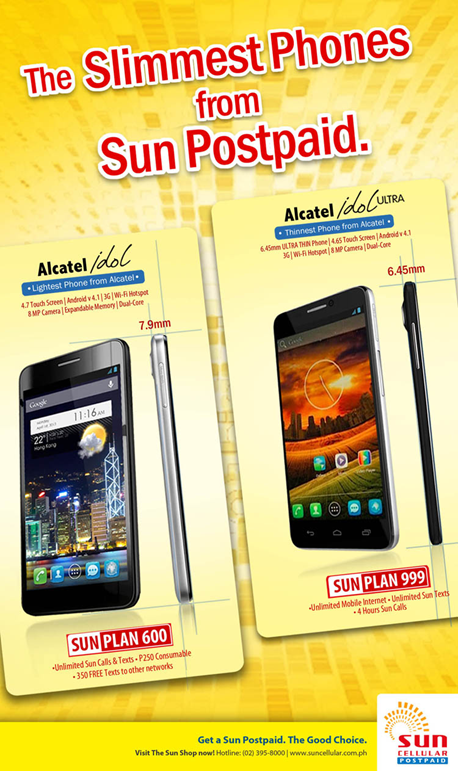 Follow @suncelldeals on twitter to know more about Sun Cellular's #TheGoodChoice product promotions. launches, promos, events and contests. For 24/7 customer support, follow @suncelltweets or visit http://www.suncellular.com.ph/ for more information.